At Total Home Technologies, we love what we do and our goal is to provide the best performing technology solutions for your budget. With simple and easy to use controls, enjoy the ability of controlling your entire home with a push of a button. Automated events adds value and convenience to your lifestyle. Control your system by means of the human voice. 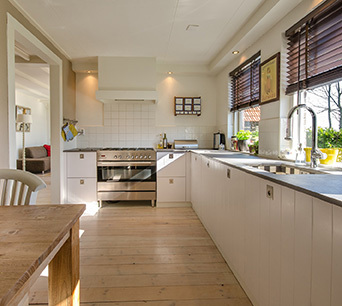 By removing the need to use buttons, dials and switches, customers can easily automate their home with their hands full or while doing other tasks. Enjoy personalized smart lighting for any home, any budget. Added convenience. More comfort. Enhanced peace of mind. Automated events and security integration help protect your residence. 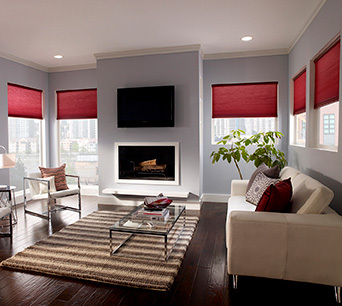 Shades that open and close automatically throughout the day at pre-set times or with a press of a button. Saving you money on your heating and cooling bills. Choose from various styles and fabrics. 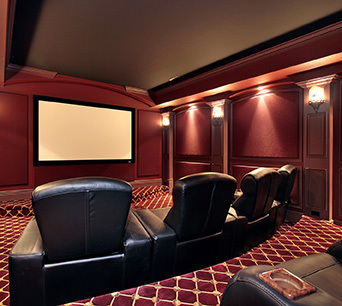 Bring the big screen feeling home with a simple or state of the art home theater or media room. 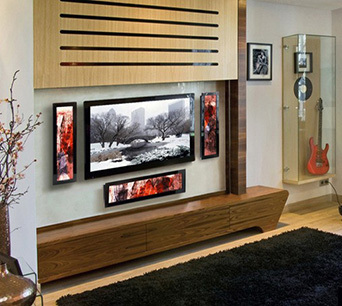 Enjoy watching your favorite shows or movies in the convenience of your own home. Imagine having audio and video in every room of the house. Enjoy your favourite music, movies or TV show anywhere in your home. All components are centralized with control being simple and easy. 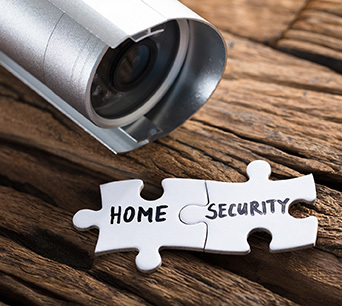 Make sure your home is protected with a security system and cameras. Arm, disarm, view security system status, receive notifications via mobile, automated events trigger lighting, door locks and more. 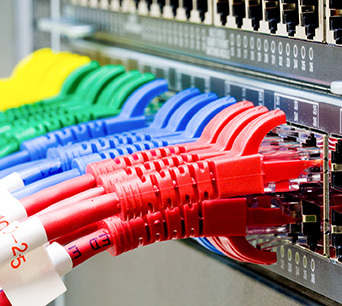 Ensure your home is connected, future ready and secure with a professionally installed network. Blazing fast speeds for all your wireless network needs and whole home coverage. No more dead spots. Temperature control can help save on heating and cooling costs. 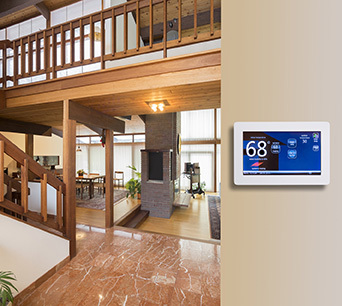 Adjust the temperature of your home through automated events or as part of a automation system. 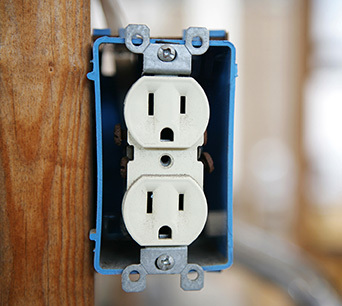 Structured wiring and full service electrical. 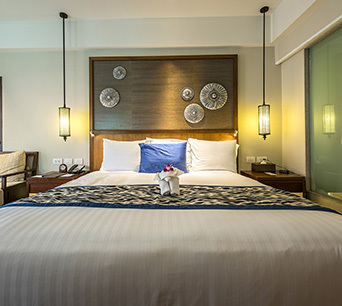 We've got all your needs covered. 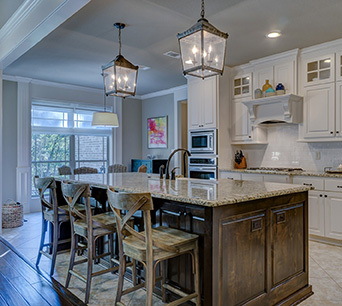 From residential remodels, new home builds and everything in between.